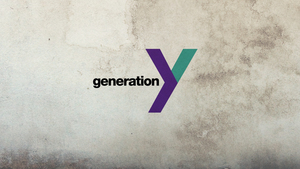 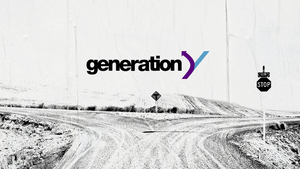 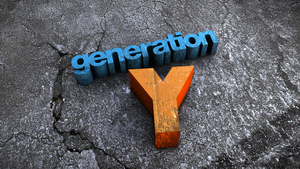 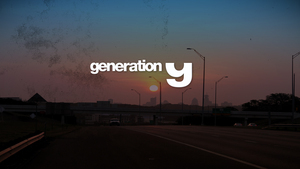 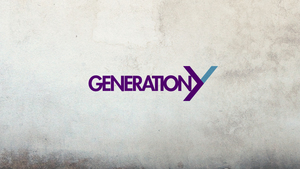 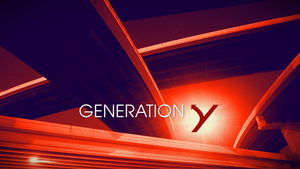 While working on ABC's "UpFronts", I was assigned to the team developing the look for a show called Generation Y. 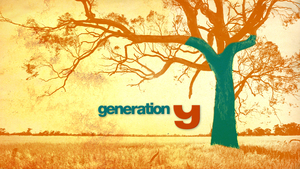 It was an ensemble Drama about Generation Y characters dealing with life and relationships. 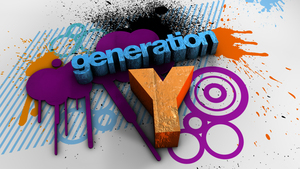 The team would meet each morning and present mood boards and style frames and the Creative Director Paul Brodie would pick things that he thought struck a chord with the show. 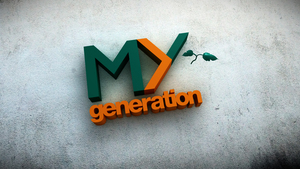 Over time after each morning and each afternoon turning designs in, we would refine and eliminate ideas until 1 Design would be chosen as the look for the show. 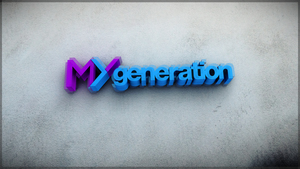 This is a collection of some of my initial logo treatments and explorations. 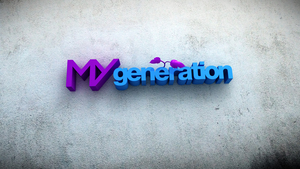 This is a collection of all of my style frames created within the vibe of the mood boards for the show. 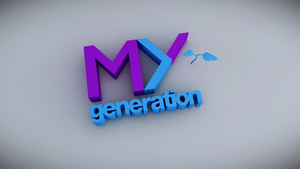 This was selected as the look of the show and was requested to be animated. 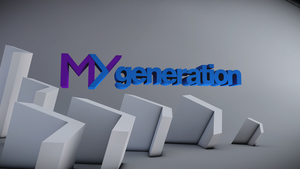 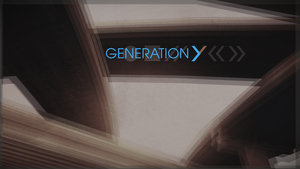 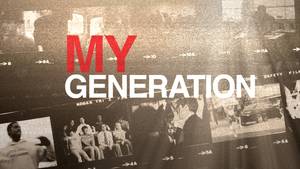 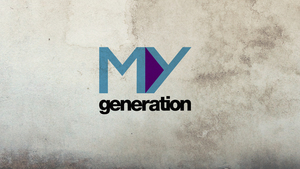 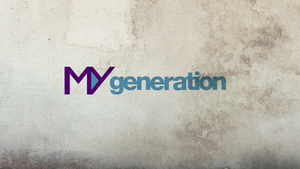 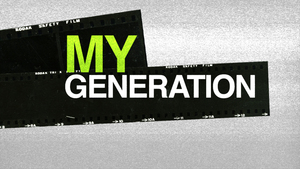 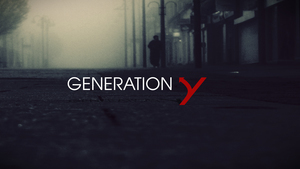 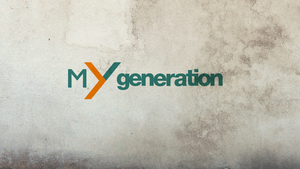 We went through tons of animation, but a few days before upfronts, the show's title was changed to "My Generation". 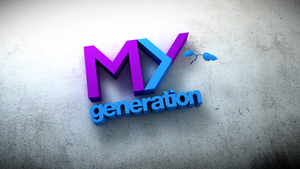 These were the new revised treatments and explorations with the new show name, so all the execs could see.